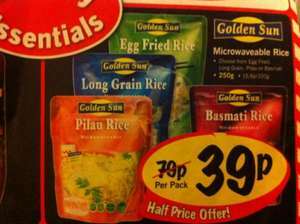 250g microwaveable rice @ lidl nationwide. Choice of egg fried, long grain, pilau or basmati. Ready in 2 minutes to provide a quick and easy accompaniment to a meal, will serve 2 people. Sat 2nd & Sun 3rd feb only! Seems like a bargain to me! Have you tried them before? Are they passable? They are nice brought about 20 packs today. Where did you bring them? 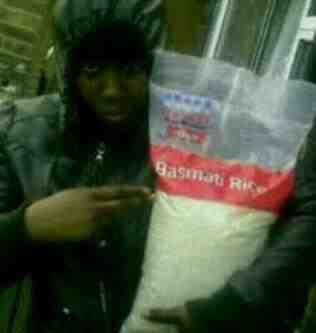 rice is rice isnt it???? Back to normal price now. Deal posting newbie! This is marktaylforth first deal post. Help out by leaving a posting tip or just to show your appreciation for their contribution.